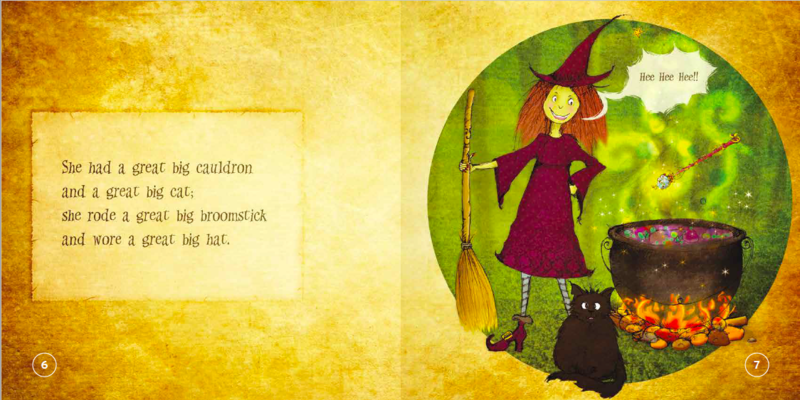 Products / THE LAUGHING WITCH, Teaching children about sacred space and honoring nature. 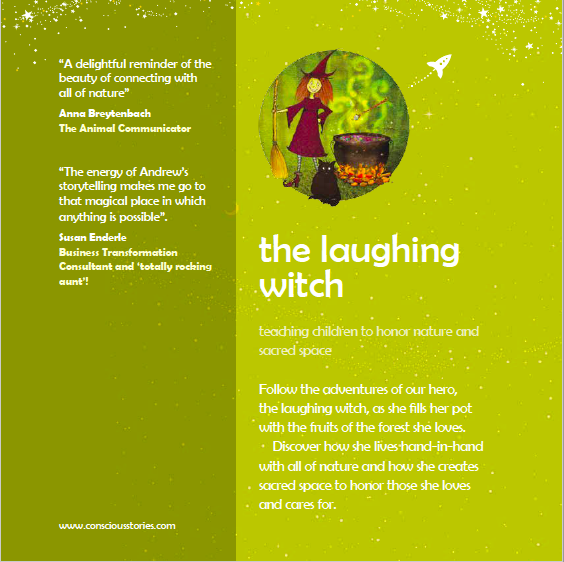 THE LAUGHING WITCH, Teaching children about sacred space and honoring nature. 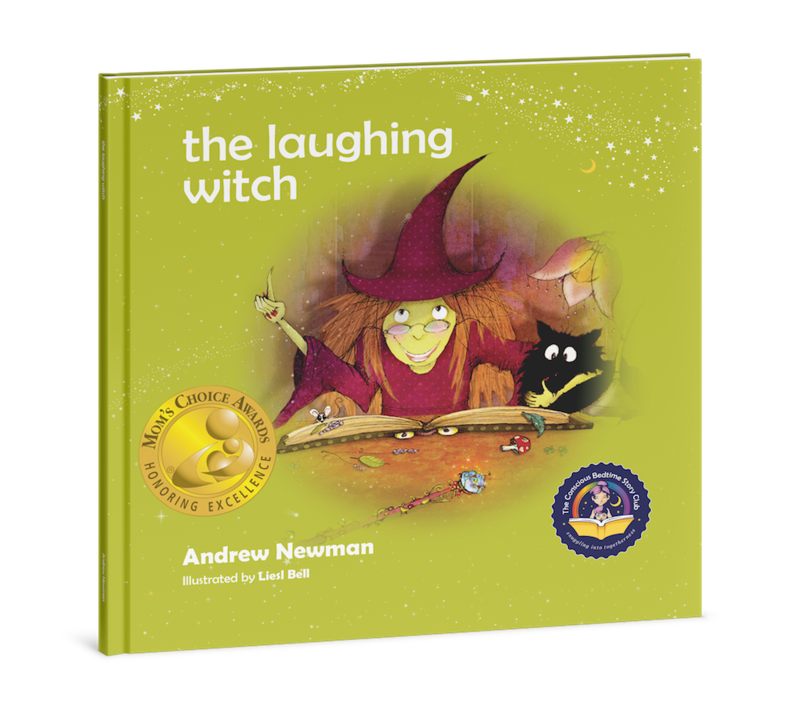 This lovingly crafted bedtime story for ages 4 to 8 follows the adventures of The Laughing Witch as she prepares her pot with the fruits of the forest she loves. Learn how she lives hand-in-hand with all of nature and how she creates sacred space to honor those she loves and cares for. 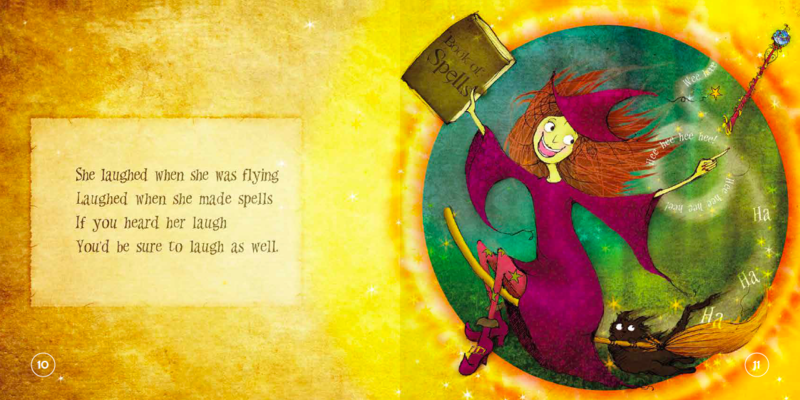 This book will help children to become aware of and appreciate, honor and bless their connection to the natural world around them. 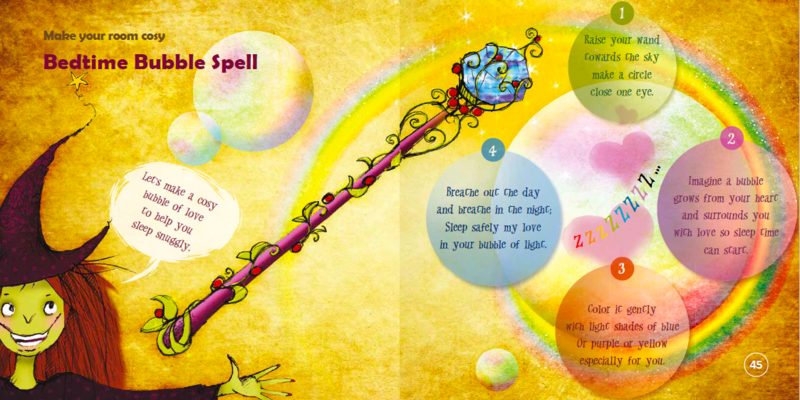 The book ends with The Bedtime Bubble spell, a short exercise to help children to create a safe and loving atmosphere in which to fall asleep.